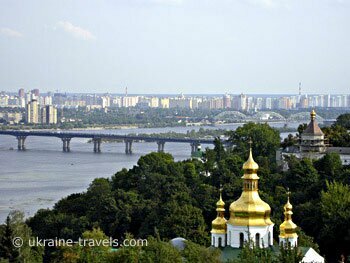 See the Ukrainian cities in real time, also in streaming video. The Ukraine has an important contact point, the webcam. The importance of this technology has given the possibility to get to know places with a possible view but also to see someone for the first time. Some cams have an optimal visual to see in real time the person with whom we are speaking to on the telephone. Perhaps a method to meet each other, perhaps a little virtual, but it's always better with an image rather than a voice. Another treat to obtain with the menu key right of the mouse on the cam, because sometimes there is the possibility to have a whole screen. Waiting to load images takes some seconds and for the streaming in real time, it is necessary to have ADSL connection. Kiev Maidan - Data: Телеканал "Интер"